Arizona's Premiere Dance Music Cover Band! All your favorite dance hits! All genres! (+ Jazz & Latin!) for your special event! Who is Gigi and the GLOW/ Dance Music Cover Band. We are a high energy, fun dance music cover band/show band experience, featuring all of your favorite dance hits from various genres! Our extensive cover band repertoire ranges from 70's & 80's music all the way to Y2K hits and even jazz, and is constantly expanding. Our musical versatility as a cover band allows us to cater to your musical genre preferences for your special event, creating the perfect atmosphere from the biggest event to the most intimate gathering. Our cover band brings the total entertainment to you! Our cover band specializes in accommodating to corporate parties, private parties, special events, weddings, and also to the smaller, more intimate venues. Gigi is a veteran performer, professionally entertaining all audiences and singing lead vocals since the age of 15. As one of the most versatile performers in her local scene, Gigi's vocal range, stage training, experience and versatility allows her to perform all singing styles from Jazz to Blues, Pop to Country, Rock and even Latin music and is now Arizona’s number one cover band. 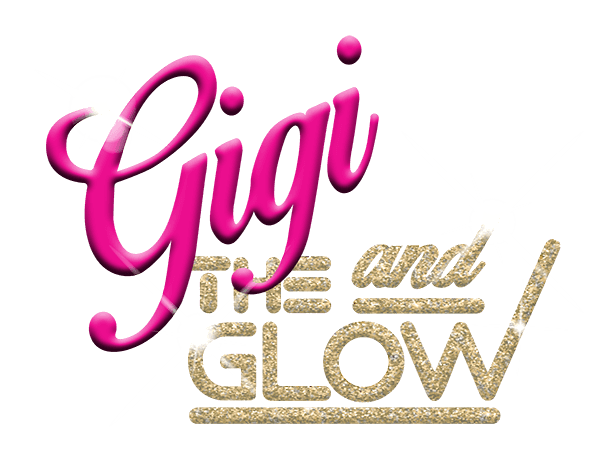 Experience Gigi & the GLOW cover band. Gigi and her cover band of highly skilled musicians deliver the most energetic, top-notch, high-quality entertainment for a musically versatile, show-quality performance to cater to any concert or event. Gigi is a seasoned vocalist, musician, dancer, entertainer, and all around performer. With a versatile vocal range to fit any musical style and extensive stage experience Gigi and her cover band are sure to deliver a top notch experience . Gigi's stage presence, dance training, vocal talent, intricate costumes, infectious energy and interaction with her audiences, and her cover band's musical versatility captivates and is sure to entertain all audiences. Covering your favorite dance hits from various genres consisting of Pop, New Wave, Funk, Disco, Motown, Rock, 70's, 80's, 90's, Y2K, and even a little Country. Consists of Swing, Blues, Ballads, Latin Jazz, Cha Cha, Boleros, Bossa Nova and Samba. We can accommodate your needs from a jazz trio, quartet, quintet and even a cabaret style performance. We also offer DJ services for any and all music featuring limitless repertoire.